Start a Discussion: There doesn’t appear to be a character limit on how much text you can post. I tested it out with 1000 words, no issues. It does only show a preview of the first couple of sentences in the feed with a “See More” link. Post Links: My one pain point with Instagram is that you can't post links. Links are allowed in the Pinterest Communities! Post Images: You can also add an image to your post. People are more likely to stop scrolling and read a post when there’s an image. Share Pins: You can post a pin directly to the community. Let’s say you’re a part of a Vegetarian Recipes community and you want to share a recipe you just tried with the group. You can post the Pin and other members will be able to click through to the recipe! Engage with others: You can like or comment on other’s posts. You can even comment with images and Pins. 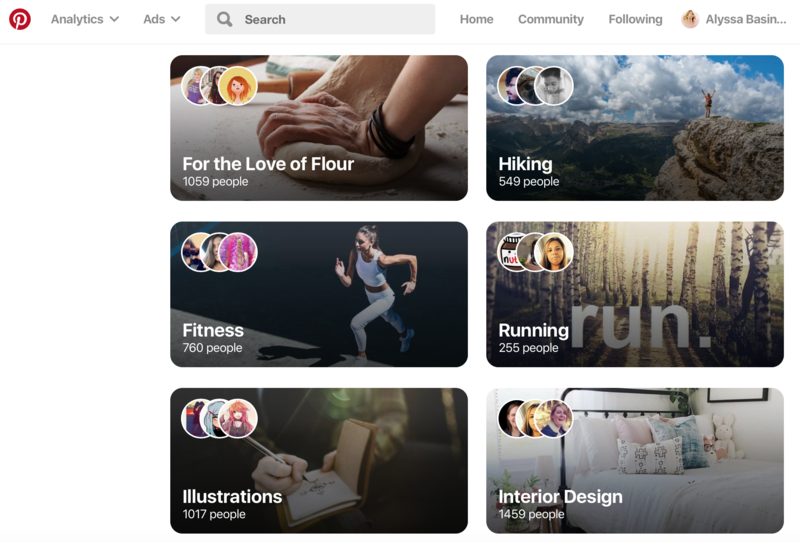 Be careful — Pinterest Communities are new, but we can already see they’re not meant to be an impersonal self-promotional tool. They’re meant to be social and engaging. If you’ve used Pinterest Group Boards you know they’re not social. So your strategy will be different. Group Boards are typically used as a promotional tool. You save your pins to the board so others can distribute them for you and visa versa. Pinterest Communities have built in social functions. The ability to start discussions, like ♥️, comment, and engage with content and members of the community. 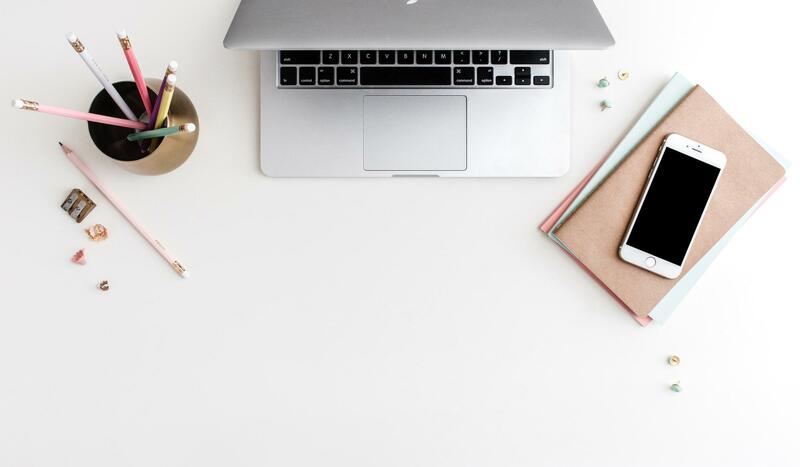 While they’re too new for us to be able to have any proven strategies for using them as a part of your blog & business, we can leverage our knowledge from other social platforms for ideas on how to use them strategically. Be a human. Number 1 rule of thumb…Don’t be a spammer. Seriously, you know the type. The one who pops into a new group and adds zero value but posts a bunch of their own click-bait links. No one likes “that person” and it will only hurt your brand. Plus the Admin will probably just block you. Review the community rules as I'm sure they'll all be different. Start discussions that drive engagement so people in the community get to know you. This can help your brand develop that “Know, Like, & Trust” factor. Like and Comment on other members posts and pins. Look for ways you can add value and demonstrate your expertise. 💡Pro-Tip: if someone posts a question about a topic in your niche, jump in and help them out! Let’s say someone posts a question asking if anyone knows of a great vegetarian chili recipe. If you have one on your website, this is the non-spammer time to comment with one of your pins. As long as we remember to be humans in these communities and look for ways we can engage with and help others, Pinterest Communities could be a big win! Time will tell! Right now, they’re invite only (invites linked below). But once you’ve joined a community then you can browse and search for other communities. You can even create your own. 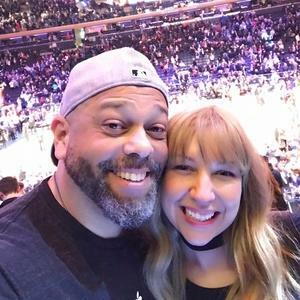 I just started a brand new community for bloggers. Feel free to join! I'm hearing that community links may only work if you click through to the Pinterest app on your mobile device. If they don't work on your desktop, try your mobile device. Once you join communities you also have the option to start your own. Give the name some thought. Like domain names, once you lock in the name of your community, no one else will be able to use it. You can change it later though. With Pinterest communities being so new, this is your chance to reserve the best community name for your niche. Like all things on Pinterest, think about Search Engine Optimization. What search terms are people likely to search for as they relate to your niche? This will help you pick the best name for your community. In the About Section, you can let people know what your community is about as well as any rules or daily themes you'd like to set. I recommend browsing other communities for ideas. I've noticed some set daily themes like "Feedback Fridays" where people can post their pins and ask for feedback on that day. This is your chance to get creative and set the tone for your group! 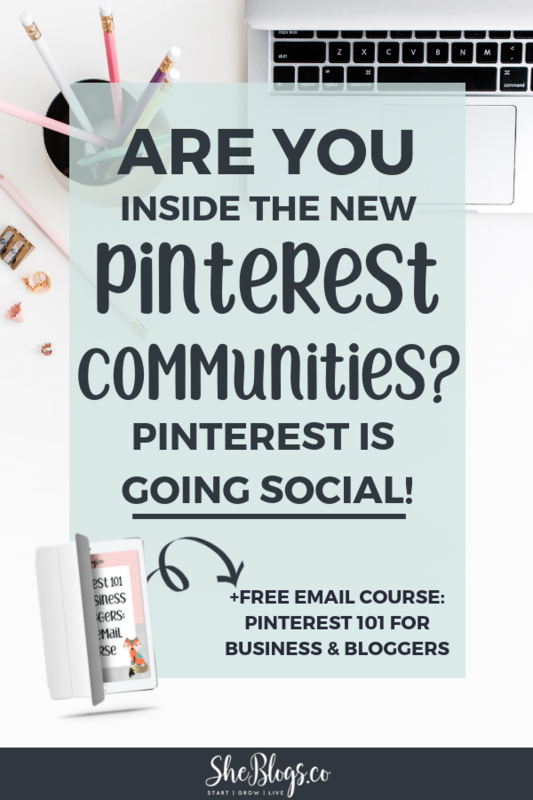 As we learn more about Pinterest communities, I'll update this post. Hop on over to my Blogging Tips & Ideas Community and let us know how you're using this new feature!